Click for Directions & MAP Sat 8am-Noon, Sun Noon-4pm. Call for Appt. 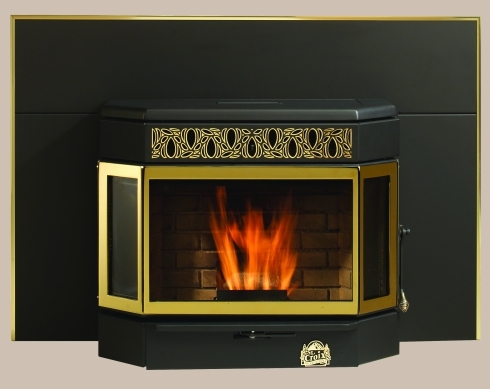 Our mission at Painesville Pellet and Stoves is to assist our customers in choosing a stove to provide a supplemental heating source for reducing current heating costs. Our focus is on providing Customer Service by understanding our Customer needs and requirements. We are devoted to ensuring that our customers understand the operations and maintenance required prior to the purchase of a new stove. We also provide Premium Wood Pellet Fuel at a competitive price and our pellets are always stored inside. 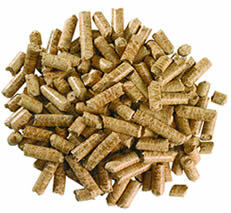 Wood Pellet Fuel is an eco-friendly alternative to non-renewable fossil fuels such as natural gas, oil, and coal.